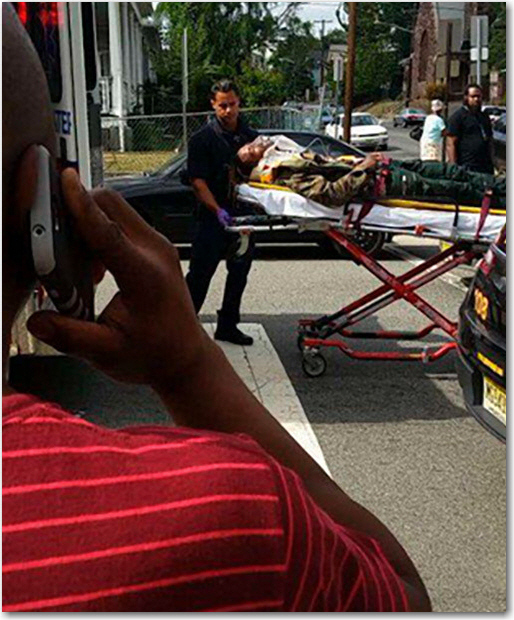 Fetty Wap, who real name is Willie Maxwell was involved in a motorcycle accident in his hometown Paterson, New Jersey. Authorities said. According to ABC News, Saturday afternoon the 25-year old rapper was being treated at a local hospital for unknown injuries after his motorcycle collided with a car. 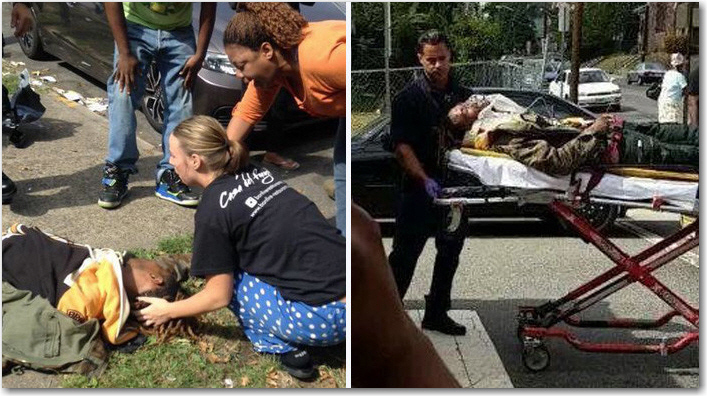 The Paterson Police Director Jerry Speziale said Wap [the Trap Queen rapper] injuries are not life threatening. Wap debut album ”Fetty Wap” released Friday. He has have tremendous success with 10 songs including ”Trap Queen” which was making its way up to the #2 spot on the Billboard Hot 100. No words on his current condition and we’ll continue to update this developing story when more information is released.